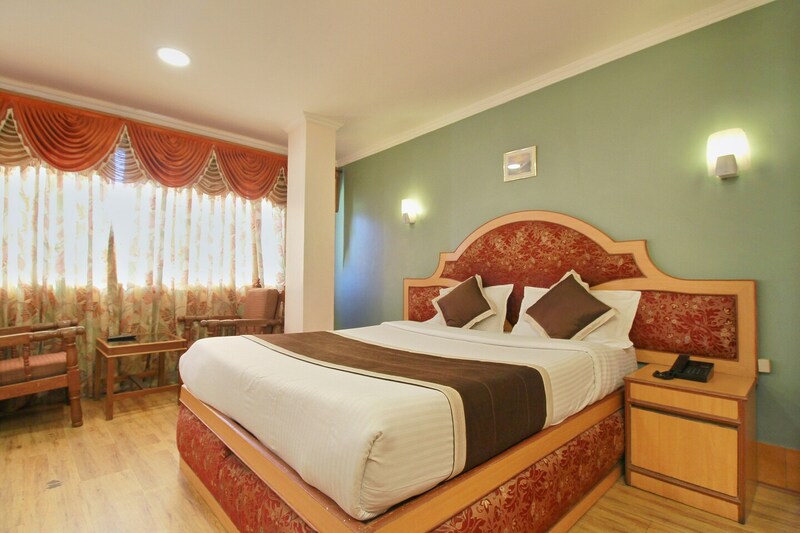 Hotel Rathna is a measured combination of regal interior design and pocket-friendly rates, providing a comfortable stay in Ooty. The rooms are decorated in soothing colours with wooden furnishings adding the completing touch. Large windows in each room let in bright sunlight and cool breeze. All bathrooms have geysers for continuous hot water supply. There is a spacious dining room within the property, and several restaurants nearby. The hotel is located close to the railway station for easy access. Card payment is accepted in the hotel and the front desk services are managed by helpful staff ready to answer any form of query.